Online hate is inevitable, but caring about it is optional. 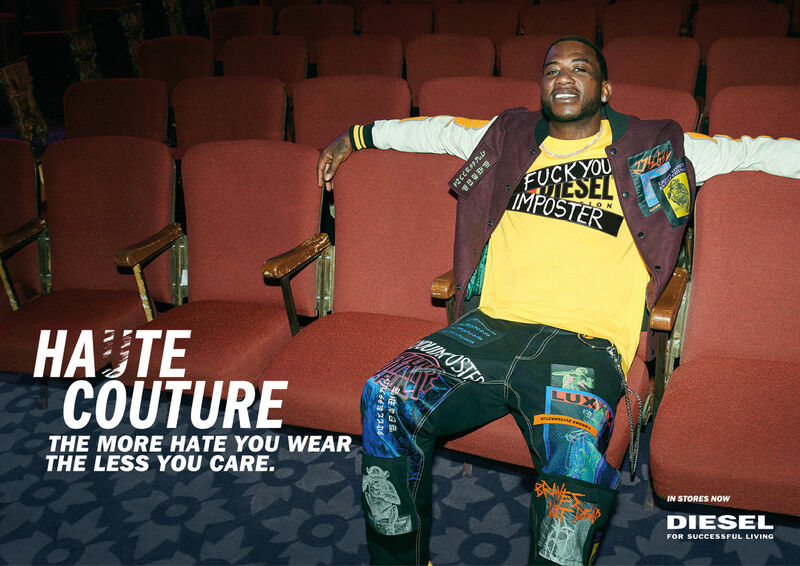 Introducing #DieselHateCouture feat. Nicki Minaj, Gucci Mane, Tommy Dorfman, Miles Heizer, Barbie Ferreira, Bella Thorne, Yoo Ah-In, Bria Vinaite, Yovanna Ventura and Jonathan Bellini. New at GoSee is STINK, known for several years as in internationally active and very successful production company in the areas of film and photography. "Working with the world’s leading advertising agencies, brands and media groups, we create award-winning film and photographic content. We provide an inspiring home for directors and photographers and have nurtured and represented a diverse roster of global talent for almost 20 years." is the original statement from STINK. We are delighted to welcome our creative NEW member, and to kick things off, present you the great 'Hate Couture' campaign in photos and film. The clever slogan of the campaign launched in Fall 2018: "The more hate you wear, the less you care." The idea behind it: You can't avoid anonymous online hate, but it's entirely up to you whether you let it get under your skin. The highlight: The protagonists had to experience hate comments featured on the new collection personally since they actually received them – and which they know wear with pride, taking the edge off with a bit of humor. 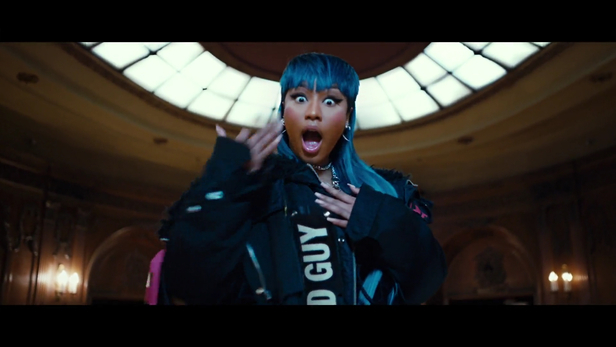 The #DieselHateCouture campaign features superstar Nicki Minaj, Gucci Mane, Tommy Dorfman, Miles Heizer, Barbie Ferreira, Bella Thorne, Yoo Ah-In, Bria Vinaite, Yovanna Ventura as well as Jonathan Bellini. 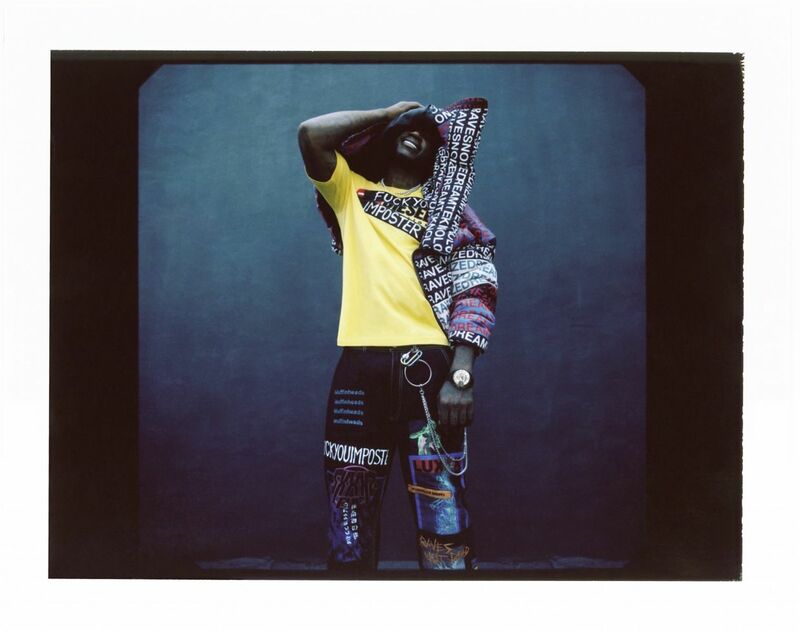 It was directed by Jovan c/o STINK, and the print campaign was photographed by Vitali GELWICH, also c/o STINK.